Treasury and Finance Minister Berat Albayrak, who met with influential actors of international financial markets in the US, had an important meeting with President Trump at the White House. Mr. CEFERIN, UEFA President announced that the 2019 UEFA Super Cup final would be played at BESIKTAS Vodafone Park Stadium in Istanbul on Wednesday, 14 August 2019. It is reported that Turkey attracted FDI (foreign direct investment) worth of US$ 13.2 billion in 2018 during which time investments in whole world was observed to decline. In joint operation with Turkish Embassy in Kuala Lumpur and Turkish Airlines, Turkish Food Week comes to Malaysia. Turkey participates at the 4th tourism fair in Baghdad, gets the lion’s share. 7 Turkish companies have participated in the 4th tourism fair held in Baghdad. Turkey hosted some 34,840 foreigners for gynecology and IVF treatment in 2018. The number of foreigners coming to Turkey for such treatment increased by about 15 percent in 2018. Turkey has certainly been among the top holiday destinations for Europeans as well as other tourists from other parts of the world. 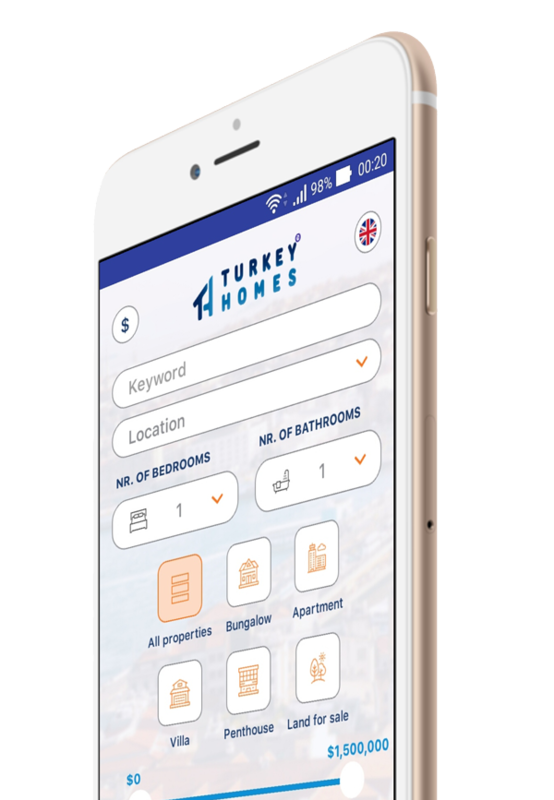 As of March the 4th 2019, foreigners wishing to buy property in Turkey will need to obtain a real estate valuation report before signing for their title deeds. It is reported that Istanbul, one of the largest cities in the world, will be benefiting from the services of two additional subway lines to be built in the near future.